Environmentally conscious computer recycling in Mississauga involves the disassembling and separating all of the basic materials, parts and miscellaneous components of electronics like laptops, tablets, phones, and personal computers to minimize waste byproducts and pollution. The end user has a role in making sure their old hardware doesn’t end up in a landfill where it may contribute to pollution. With computer recycling in Mississauga, you can make sure your electronics are properly dissembled and reused or disposed of properly. Selling or donating computers which you no longer use to organizations which need them is also an excellent way to reuse electronics. Additionally, the original manufacturer often offers recycling and disposal programs to ensure proper recycling. Computer parts, ultimately, are very expensive even when sold as scrap. As a local recycler and refurbisher, Alnor Industries ensures that plastics, electronics and even power units inside common electronics aren’t a liability to Mississauga’s environment. We dissemble, sort and properly take care of all parts in our modern facility, and can help you determine what is best to donate or recycle as needed. Corporate computer recycling for Mississauga ‘s enterprises is also an important responsibility. A lot of care has to be taken to make sure all the data is thoroughly wiped from any computer. This is to ensure that sensitive personal information doesn’t land in the wrong hands. 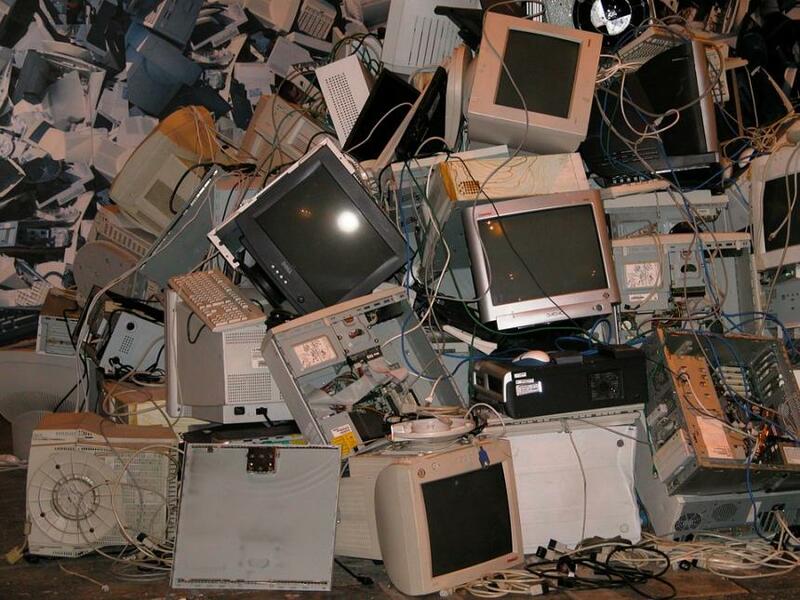 At Alnor Industries, we guarantee OES standards in processing and recycling all electronics, providing individuals and companies alike an option for proper disposal and easing their responsibility for the environment. Alnor has been in the recycling industry for decades, and we take the responsibility of preserving the environment seriously. We offer you the benefit of expertise and fair compensation for parts and components. We also offer pick up services so you don’t have to worry about transportation. Call us or visit us today to find out more about computer recycling in Mississauga!